Violin making is another unique kind of art born in Cremona Italy from Antonio Stradivari. 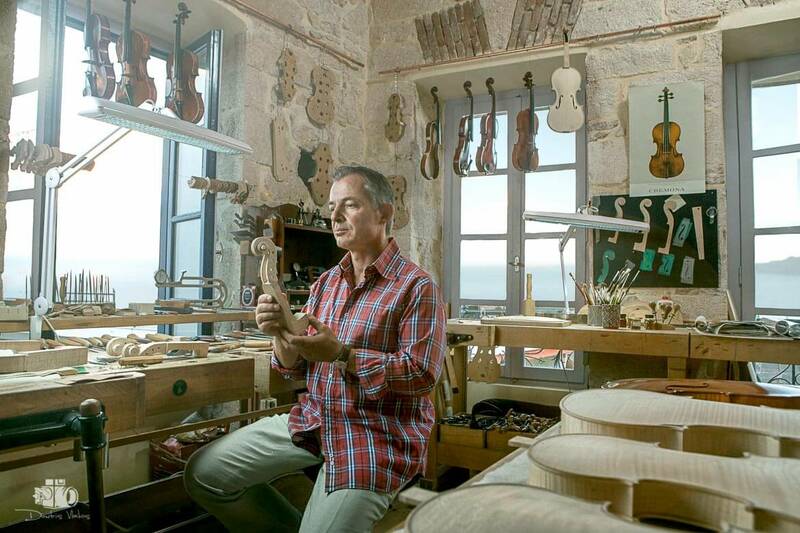 Here is one of the two violinmakers in Greece, Dimitris Karaoglanis. This year he will take part to one of the most known worldwide violin exhibitions in China. The photoshoot took place at his workshop in Aegina Island for his participation and his new website needs.